Constructed using the finest of materials sourced from reputable, and well maintained wood yards. Each piece is a fusion of bold design and traditional cabinet making methods, a carefully refined statement of art reflecting the client’s personality and the intended function. Passion and attention to detail are two of the main elements at work during the process. Staying true to the integrity of the material and handling it with respect maintains the properties for which it was specifically chosen, producing items of optimum quality. From the first sketch to the final polish you will be consulted throughout every stage of the process. I am 100% committed to customer satisfaction and the experience that is the Howard Butler design difference. After a fully served apprenticeship I am a cabinetmaker with over 16 years experience in trade and a lifetime gathering inspiration from around the globe. I source and hand select the finest grade timbers…. The key factor of my furniture is that I use traditional jointing methods. 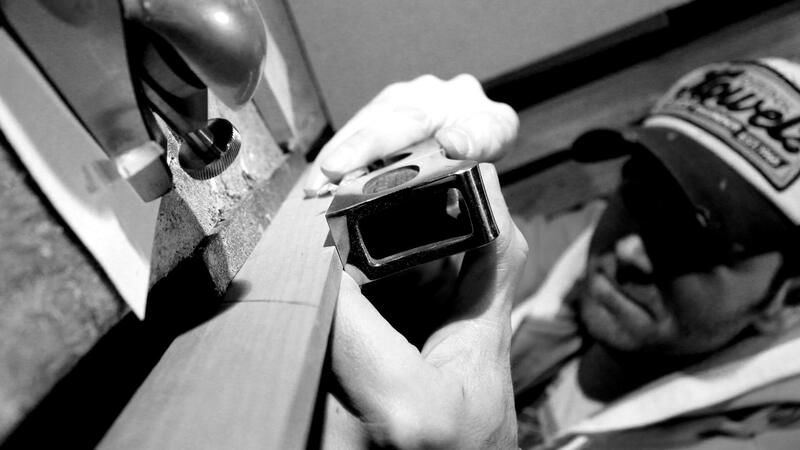 I love hand cut joints, the essence quality, and the epitome of craftsmanship….